In this video we head down to the heart of the Appalachian Mountains in Braxton county, WV! We treed multiple black bear throughout the week and got some awesome video footage for you guys to see. Although we didn’t get the monster boar we were after, it was a blast just hiking around God’s country. 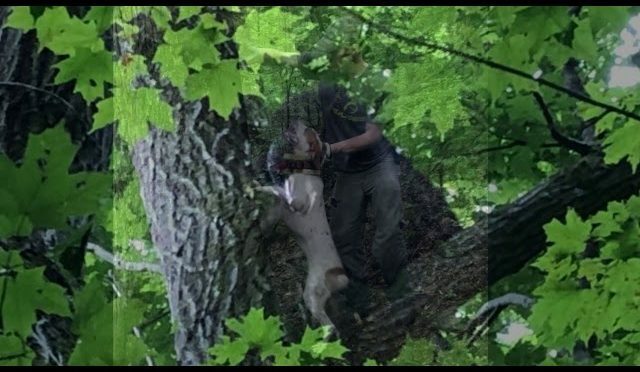 Stay tuned for more videos coming up this Fall, we got Turkey season coming back in followed by more black bear hunting and finishing up with Trapping season. Catch us out here #Gettin’SchmidtDunn , Thanks for watching!